Set deep within the Maori tribal lands of Te Whanau-A-Apanui, Waihau Bay is a popular summer holiday spot for campers. 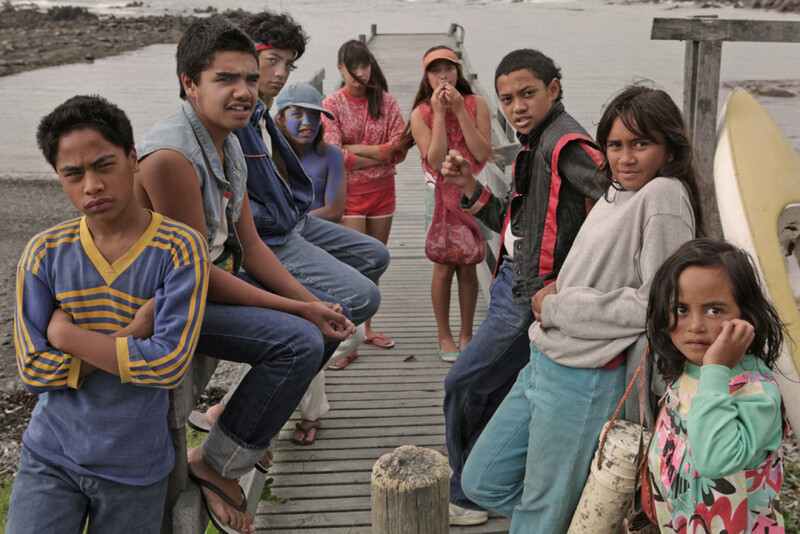 Kiwi director Taika Waititi grew up in this community and has never forgotten his roots: The 2010 coming-of-age comedy-drama movie Boy is a hommage to his hometown. 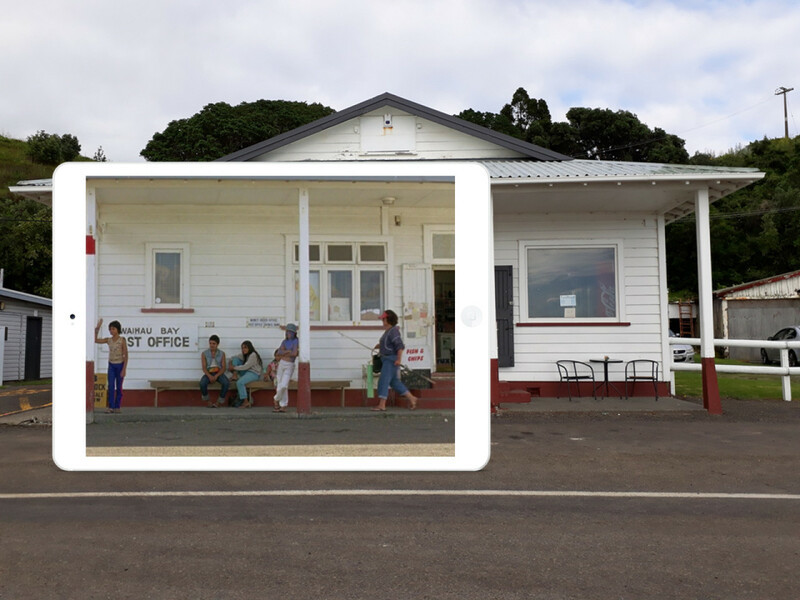 The heart of the settlement is the post office which also functions as a store and a general meeting place for the locals. Boy (on the far left) in front of the store/post office. The little pier opposite the road. Boy (left) and his flame Chardonnay.